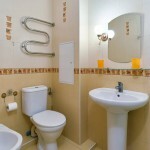 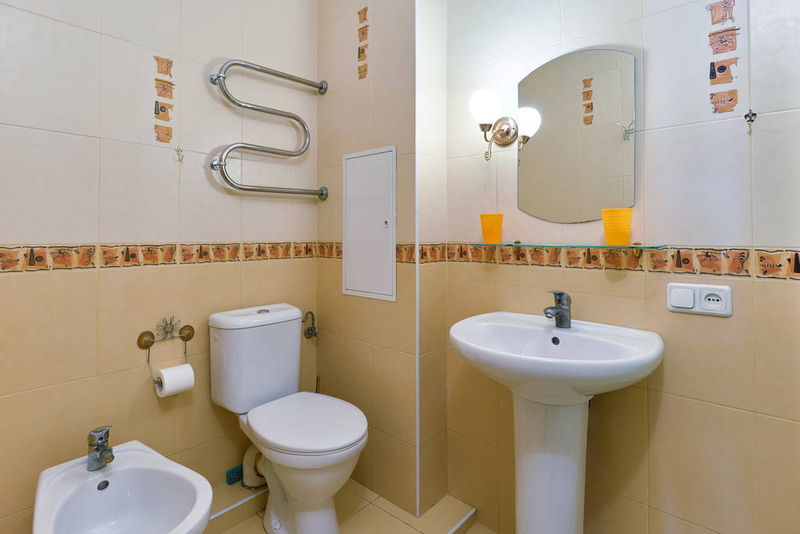 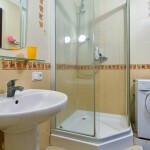 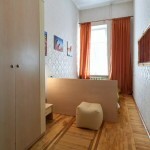 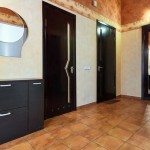 Two room apartment is in the center of city. 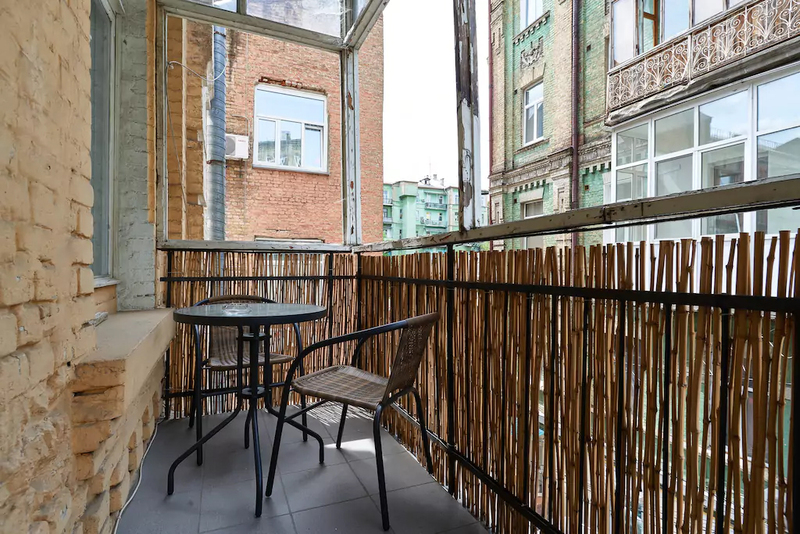 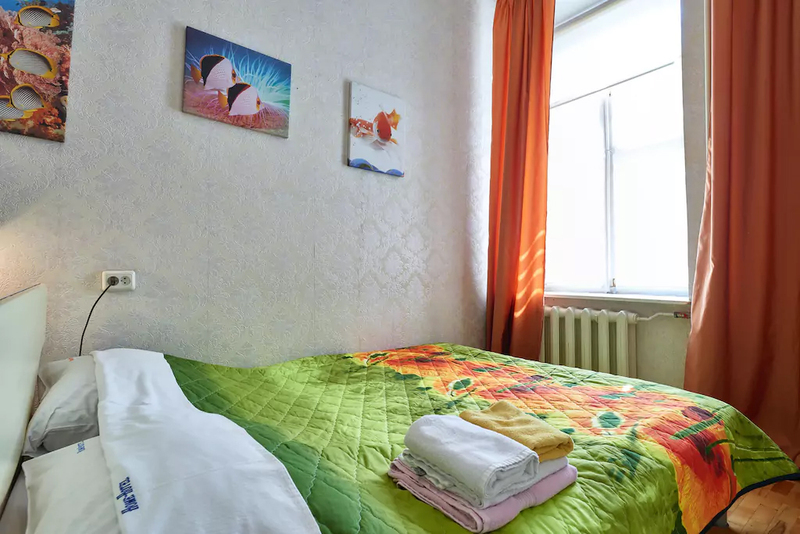 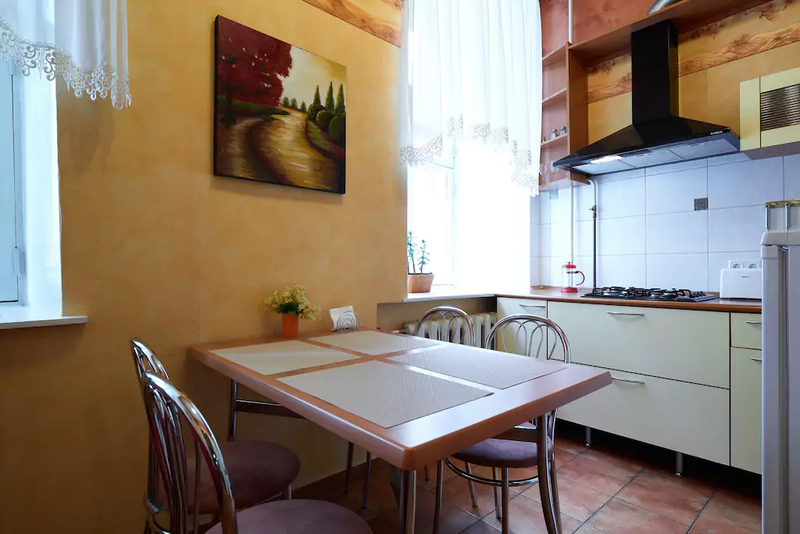 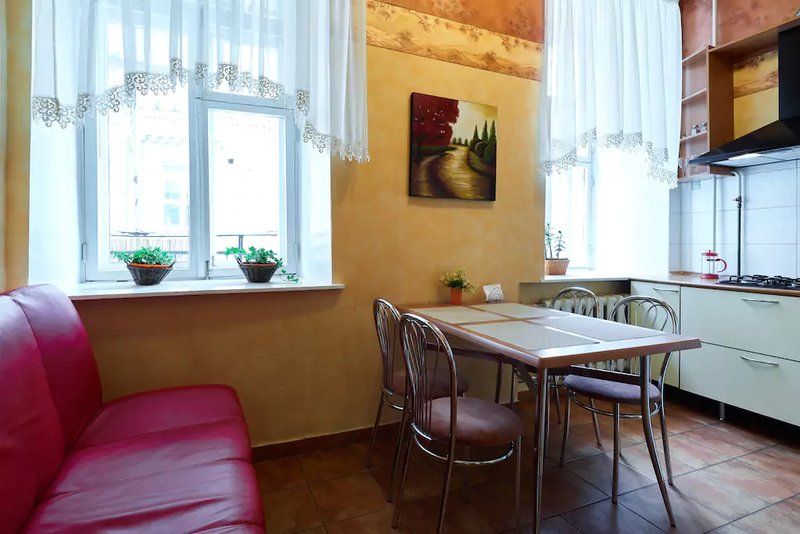 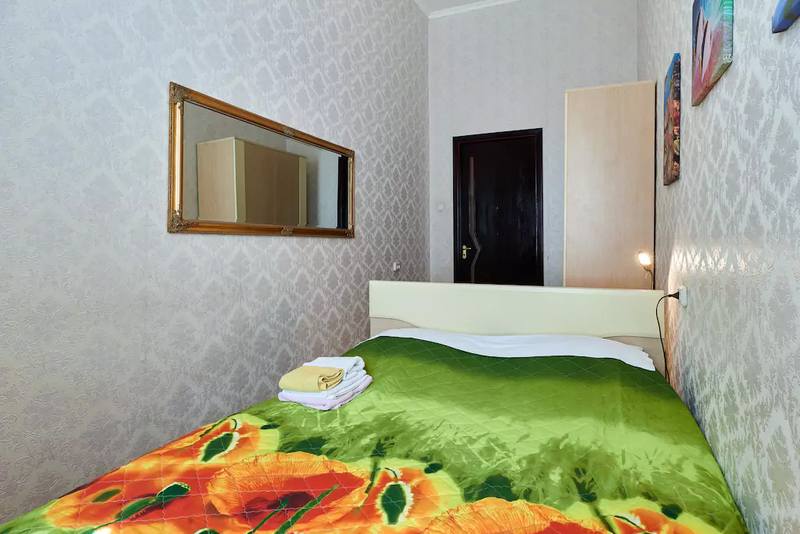 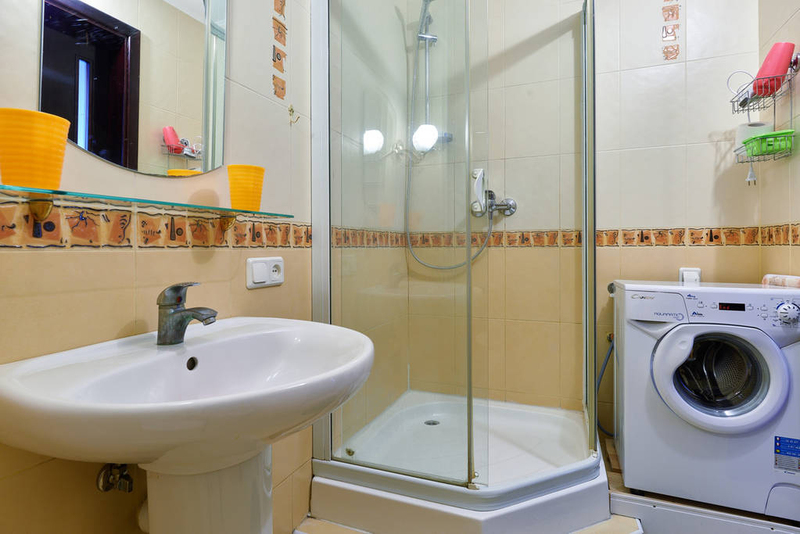 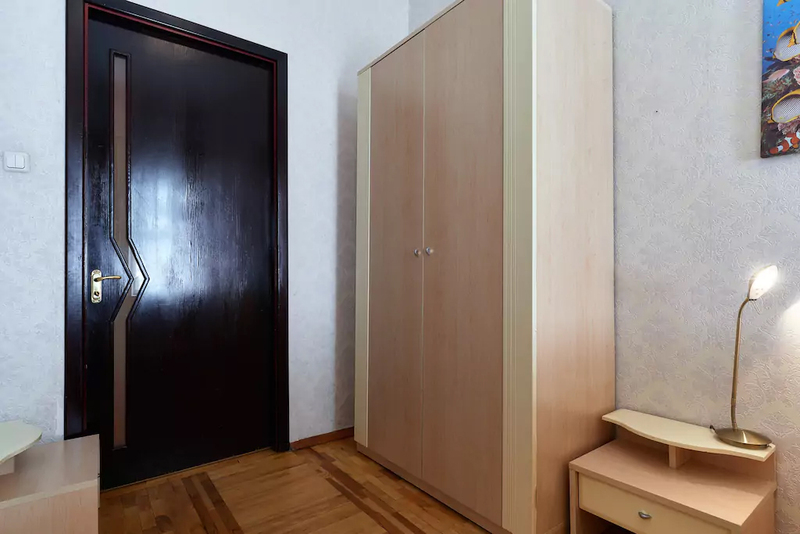 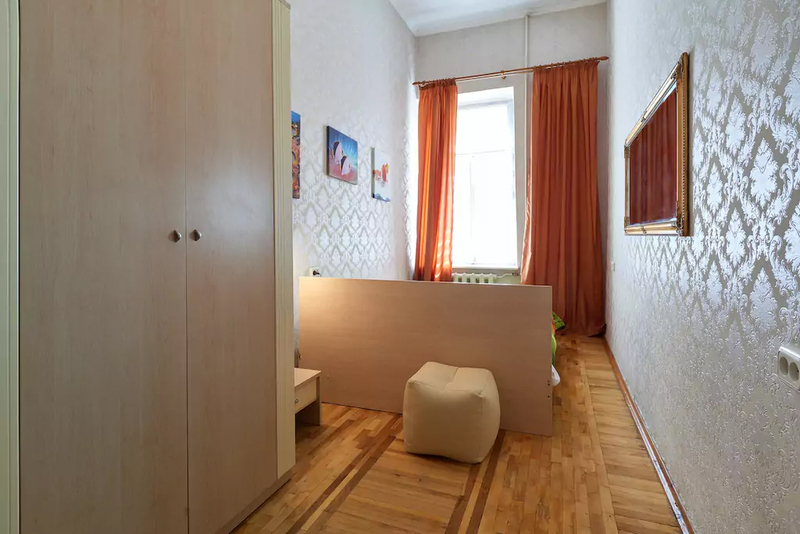 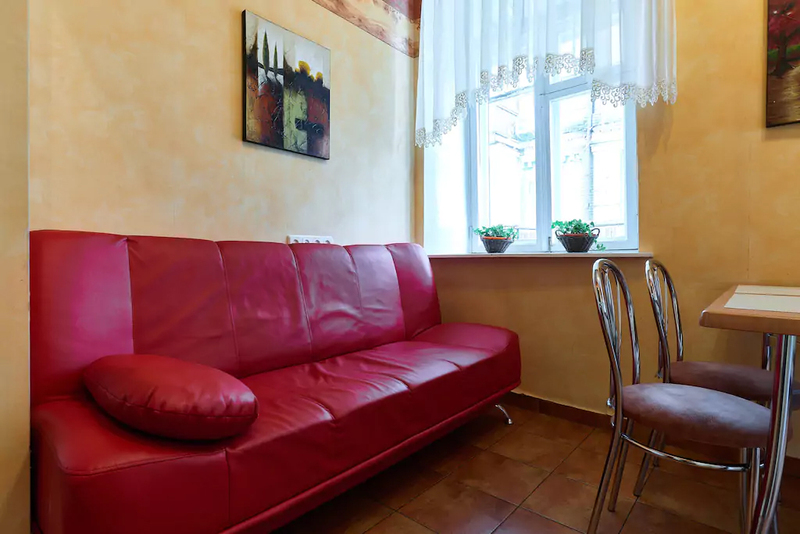 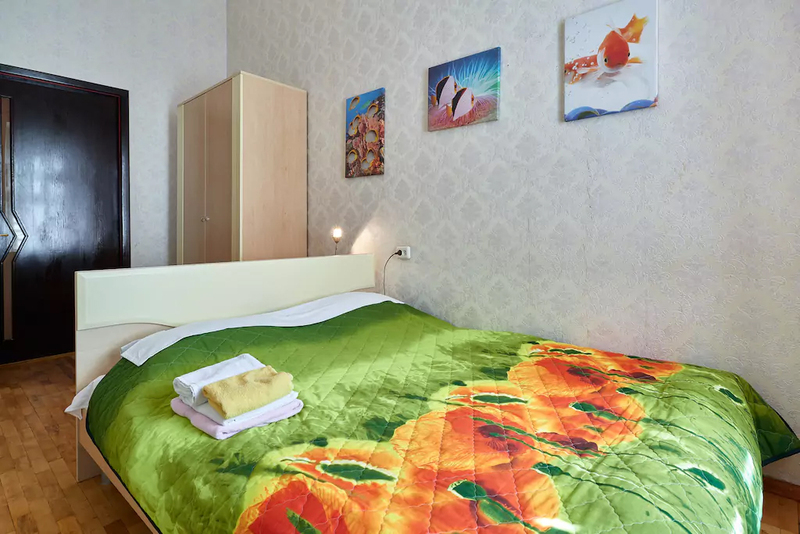 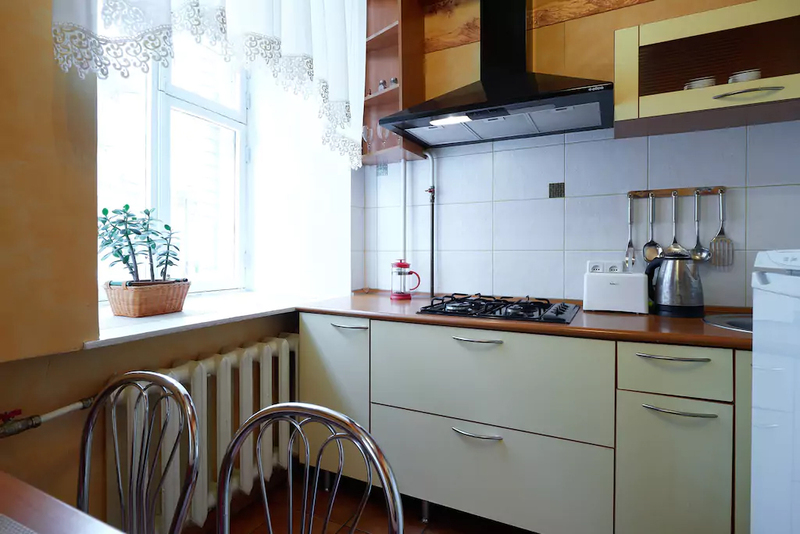 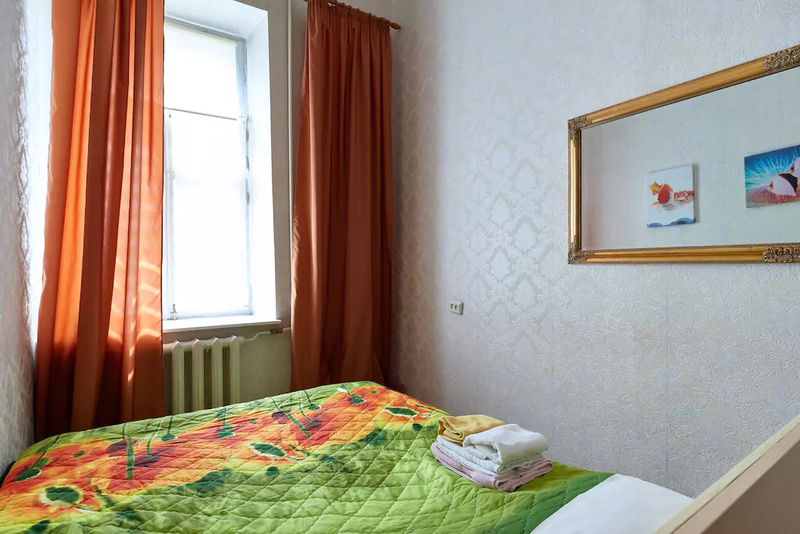 An apartment is located in three minutes of walking from Area of Independence and in three minutes — from the Mikhaylovskoy area, to be on 3-th floor with a fine cozy balcony. 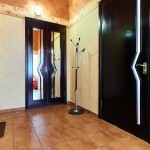 Facade entrance. 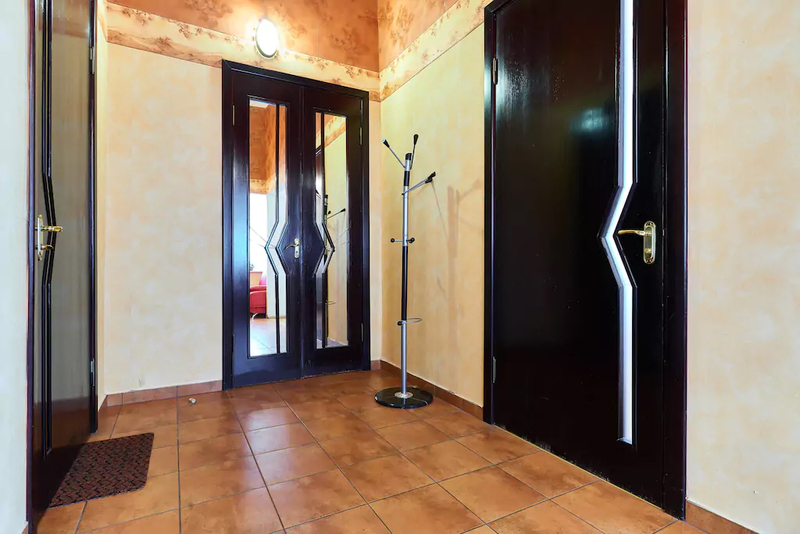 Good, clean entrance on a code lock. 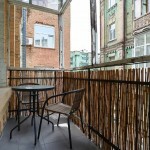 Next to a house there is a great choice of restaurants and cafe, shops, jars, hotels. 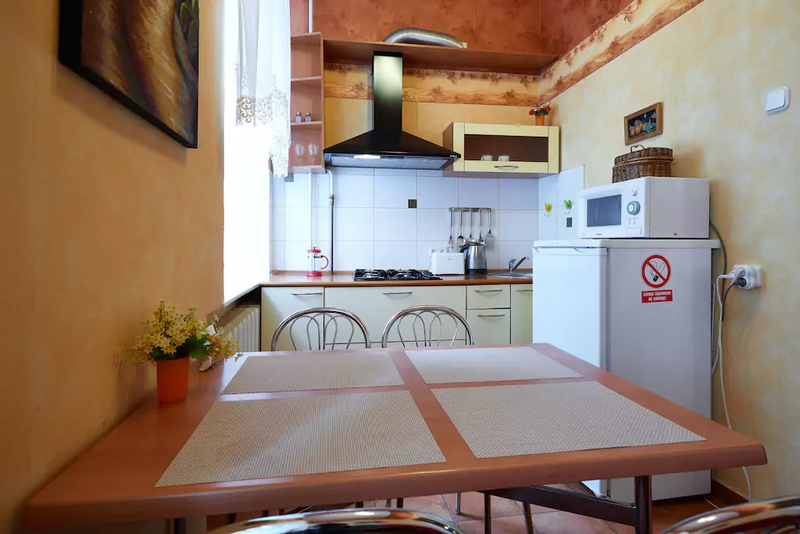 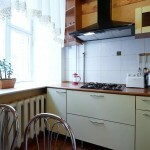 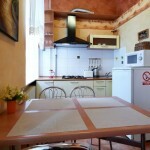 In an apartment there is a double bed (orthopaedic mattress), folding out sofa, cable television, conditioner, access in INTERNET (Wi-fi), cold and hold water, washing-machine, hair dryer iron and ironing board, gas-stove, electro-tea-pot, microwave stove, linen and towels, necessary tableware.